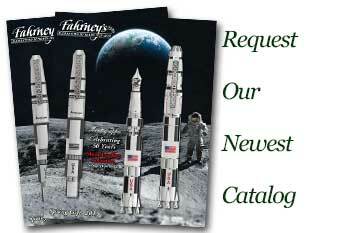 Order your Pelikan 4001 TP6 Standard Ink Cartridges 6pk today from FahrneysPens.com. Fine Pens, Refills & Luxurious Gifts – great prices & fast shipping. 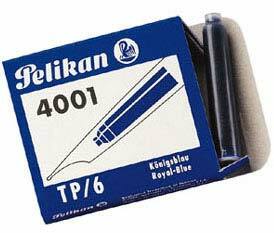 Pelikan 4001 TP/6 Standard Ink Cartridges are a cost effective method to refill your standard cartridge fill fountain pens. With six different ink color options, you can add a little touch of unique style to your signature or handwritten notes. Works for Pelikan and many other fountain pen brands. Each pack of Pelikan 4001 TP6 Standard Cartridge refills include six cartridges. I am disappointed with the product and feel it is not a good value. I am certainly sorry that I purchased two packs of the cartridges. As I ordered and quick delivery.